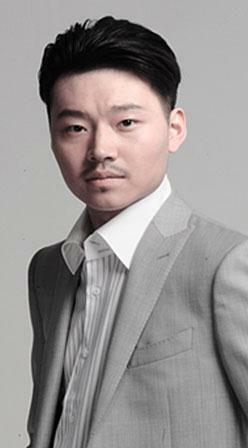 Wu Bi is an actor of the National Theatre of China. He won the Best Actor Award at the Theatre Production Showcase of National Performing Arts Companies in 2012. Static, the production he wrote, directed and played in 2015, won the Best Play Award of the Young Theatre Artist’s Competition. His other drama credits include Those Stories of the Ming Dynasty, The Yellow Storm, Green Snake, Romeo and Juliet, Secret Love in Peach Blossom Land, Jack the Ripper, Beijing Fayuan Temple, and Writing in Water. Musical credits include Why Should I Love You, Song of Light and Shadow, and Winter of Three Hairs.